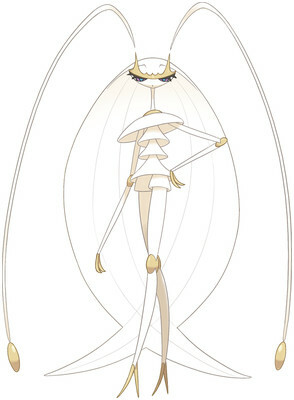 Pheromosa is a Bug/Fighting type Pokémon introduced in Generation 7. It is known as the Lissome Pokémon . 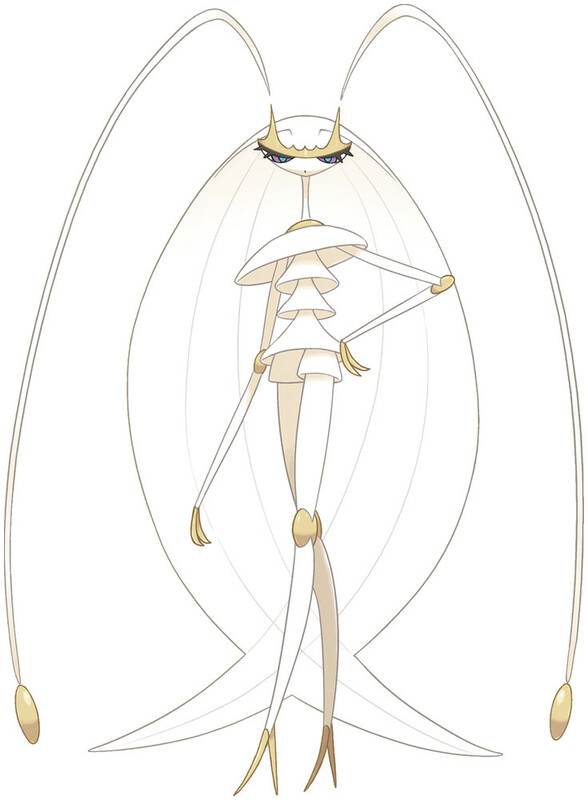 Pheromosa is an Ultra Beast, also known by the code name UB-02 Beauty. The effectiveness of each type on Pheromosa. In Pokémon Sun & Moon, Pheromosa has a catch rate of 255. In Pokémon Sun & Moon, Pheromosa has a base experience yield of 114. A life-form that lives in another world, its body is thin and supple, but it also possesses great power. Pheromosa learns the following moves in Pokémon Ultra Sun & Ultra Moon at the levels specified. Pheromosa does not learn any moves by breeding in Pokémon Ultra Sun & Ultra Moon. Pheromosa learns the following moves in Pokémon Sun & Moon at the levels specified. Pheromosa does not learn any moves by breeding in Pokémon Sun & Moon.